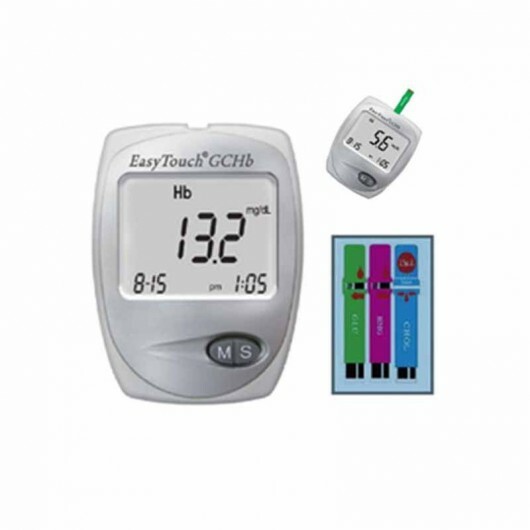 ET-321 EasyTouch Blood Glucose, Cholesterol and Hemoglobin Meter is a multi-function blood monitoring system which measures blood glucose, cholesterol and hemoglobin. 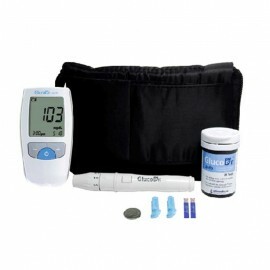 Its compact size and one-button feature, makes it simple to use without sacrificing the quality and accuracy. 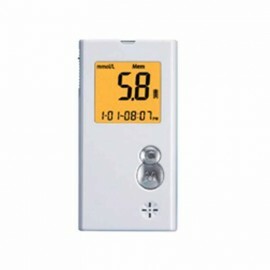 Meter Identifies The Strips Automatically. 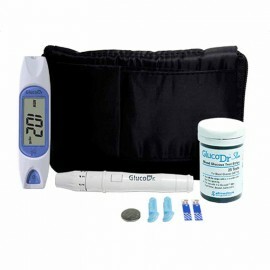 200 Test Results Memory (Glucose). 50 Test Results Memory (Hemoglobin). 50 Test Results Memory (Cholesterol). 7, 14, 28 Days Glucose Test Averaging.